Blog Death Wish is launching on the 1st June! Death Wish is launching on the 1st June! 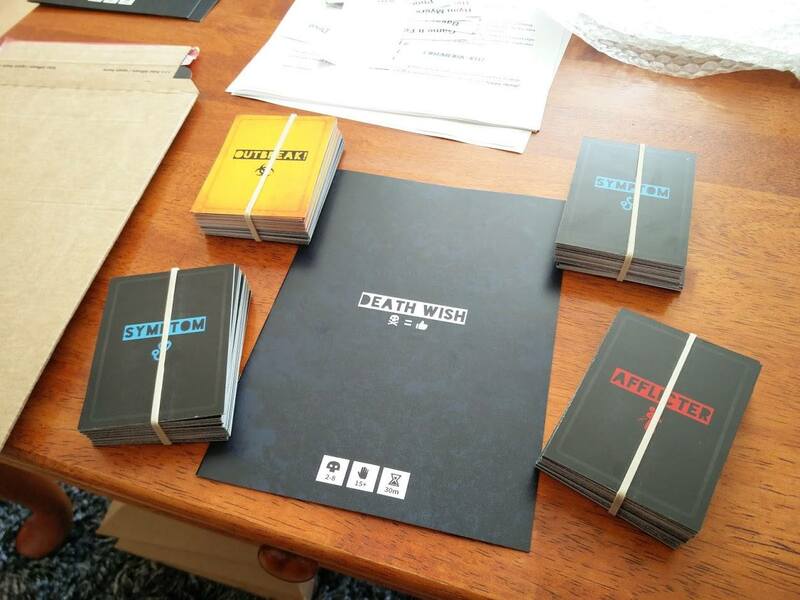 It’s official, Death Wish will be launching on Kickstarter on the 1st June. We’ve reached the final stages with receiving our game reviews, we’ll soon be ready to put this concept in front of the community and see if it’s something they would like to be part of. 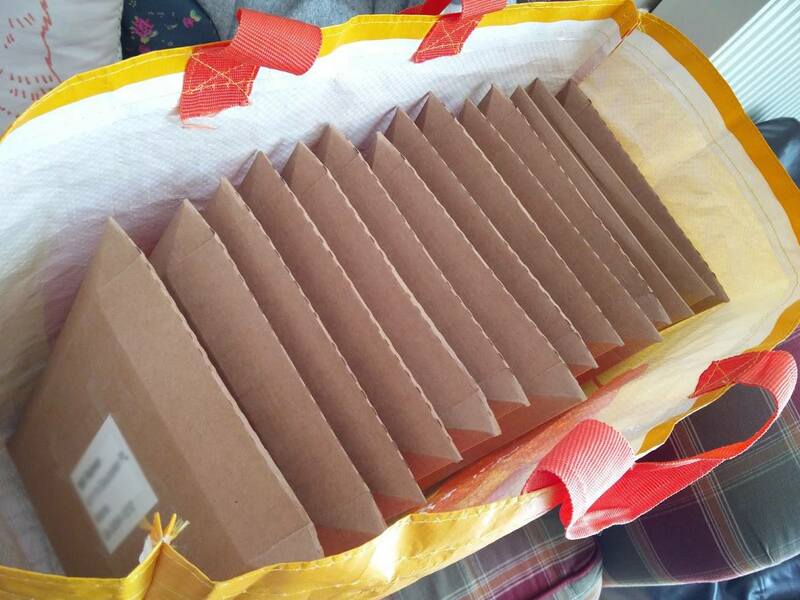 The review copies were posted to various game reviewers and we’ve been receiving some great responses so far, it has really provided some great motivation and momentum for the project. All the reviews will be posted socially and we will also provide links to these on the website and live Kickstarter campaign. In other news, the how to play video is now available on the website. The video provides a more visual instruction that can be used in addition, or alternatively, to the online rules booklet. Check out the video below. 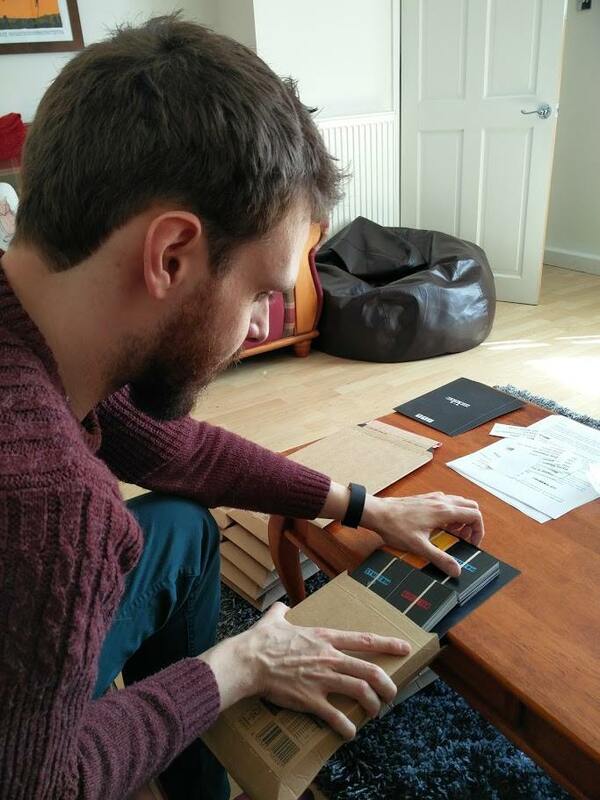 I will be attending the UKGE 2016 with playtest copies of my game while the Kickstarter campaign is live. Much like last year, this will be a table provided by the volunteers at PlaytestUK. The event will be a great opportunity to showcase the advanced version of the game and also spread some awareness of the live Kickstarter. I’ll be wearing the black “Death Wish” t-shirt, if you spot me feel free to say hello or take a seat for a playtest! That’s all for now, more updates to follow in the run up to the launch.